Apply cleanser on palm to make bubbles. Then massage on moisten skin in circular motions. 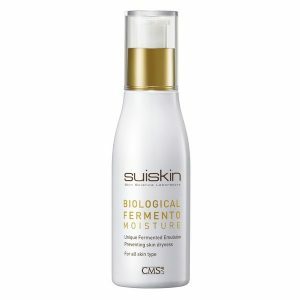 Creamy foaming cleanser for oily & acne prone skin. 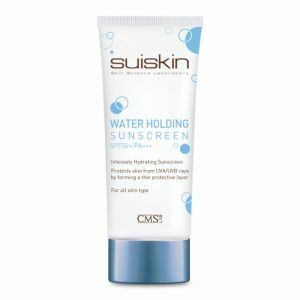 Made from natural surfactant, its delicate bubbles remove impurities in the pores and dead cells without causing irritation. 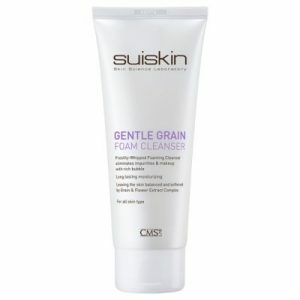 Contains Vitamin C derivatives which help to brighten and improve skin tone.